Nominated for six Israeli Academy Awards, MOON IN THE 12TH HOUSE follows a pair of estranged young sisters. Lenny stayed at their childhood home to take care of their debilitated father while Mira left for a new life in Tel Aviv. Now reunited, they must come to terms with the circumstances that tore them apart. Love and affection binds these sisters and leads them toward fragile redemption. 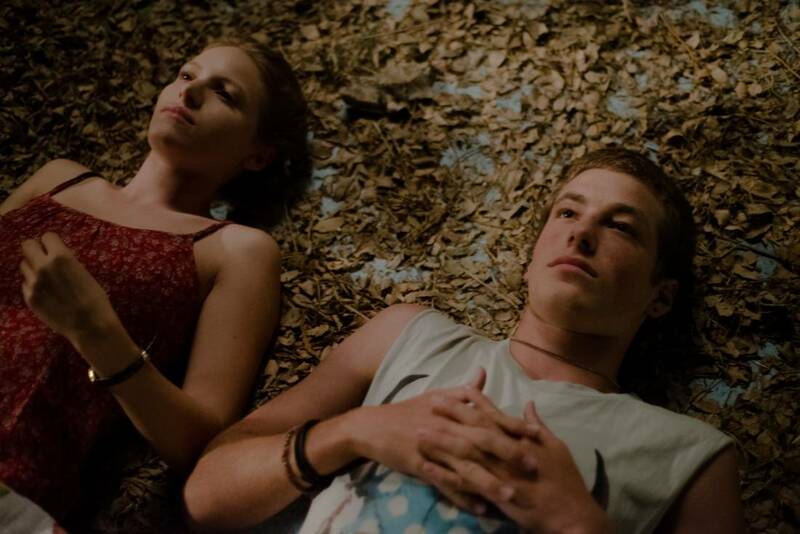 A delicate coming-of-age film that plucks at your heartstrings! A remarkably directed drama with exquisite performances!